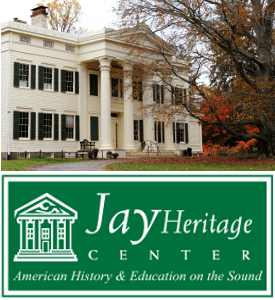 Which NYS Battle Was Most Significant For The State? 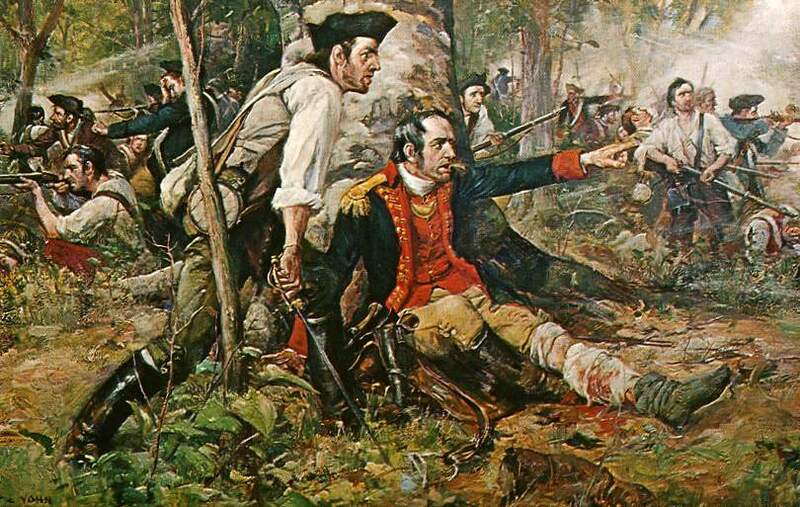 Which battle in New York State’s history had the most significant impact on the state? 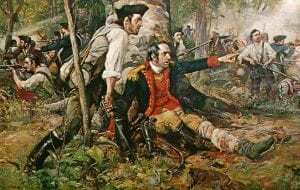 The answers were surprisingly varied and included answers from the 1643-45 Kieft’s War (the war between New Netherland settlers and the Native inhabitants of Hudson River Valley also known as the Wappinger War) to the Anti-Rent War of 1839–1845. We’ve reviewed the suggestions, and came up with a short list of five battles* which stand out as the most important to us (with short descriptions from Wikipedia) – what do you think? 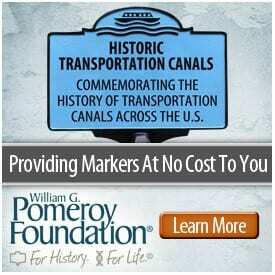 [Read more…] about Which NYS Battle Was Most Significant For The State? 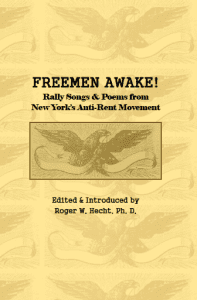 SUNY Oneonta English Professor Roger W. Hecht’s new book, Freemen Awake! 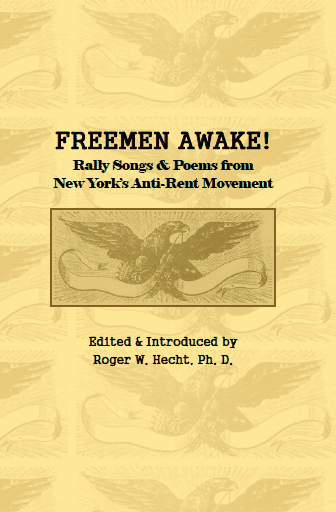 Rally Songs & Poems from New Yorks’s Anti-Rent Movement (Delaware Co. Hist. Assoc., 2018) is an edited collection of nearly three dozen songs and poems written by anti-renters and their supporters. 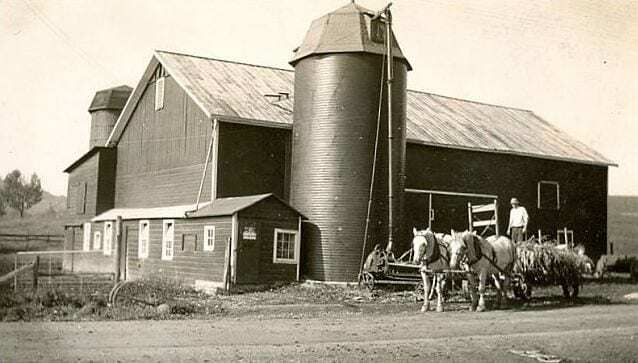 Local historian and author Howard Blue will present talk on the history of Copake, Columbia County, at the Roe Jan Historical Society in Copake Falls on Sunday, May 18 at 2:00 pm. Blue’s program is based in part on interviews of local residents from whose family albums he was allowed to copy old photos.